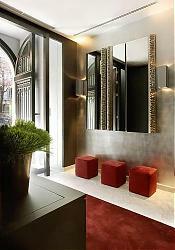 This boutique, design hotel blends classic and sophisticated, modern styles. 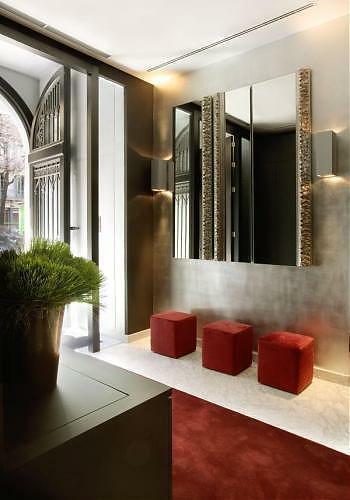 It is located on the prestigious Rambla de Catalunya, running through one of the cityâ? ?s smartest areas.